Heating is an important problem in Armenia, as it does not have natural gas and oil reserves. Although the South Caucasian country produces nuclear energy, the main source of the energy used to heat the country is natural gas, despite the fact that it is neither affordable nor environmentally friendly. Biomass, on the other hand, offers a more advantageous alternative to natural gas, atomic energy and oil: it ensures the same quality and is much cheaper and more eco-friendly. Armenia has great potential in this regard. The European Union, with its different initiatives and projects, supports the development of green energy and the usage of biomass in Armenia. One such project, the “BioRuralHeating” project, aimed to solve the heating problems experienced by rural communities in Armenia. The project also organised awareness-raising campaigns to explain the benefits of green energy and how local people can access EU support. 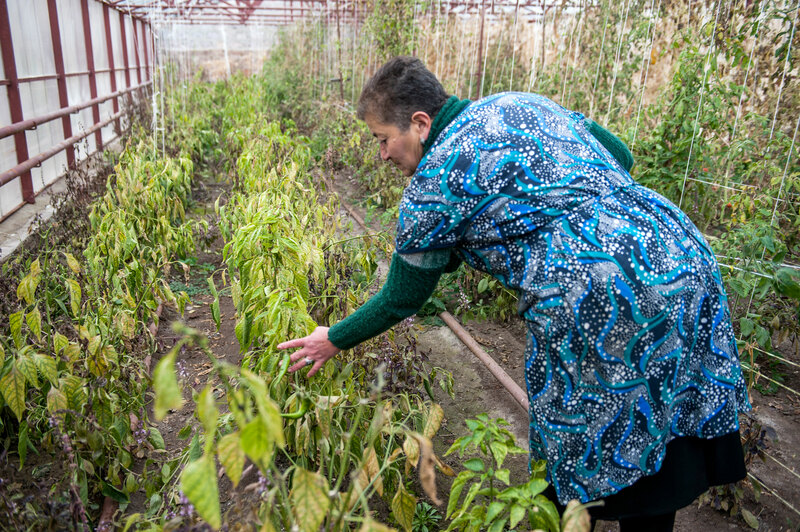 In the framework of the project, six communities in Armenia were provided with heating equipment that uses environmentally friendly and sustainable biomass. The communities are now using the equipment to heat their kindergartens, schools and greenhouses. Thanks to the European Union’s support, people living in these communities have been able to solve problems that previously seemed unsolvable. This has also motivated people to stay in their local areas and help develop green energy. 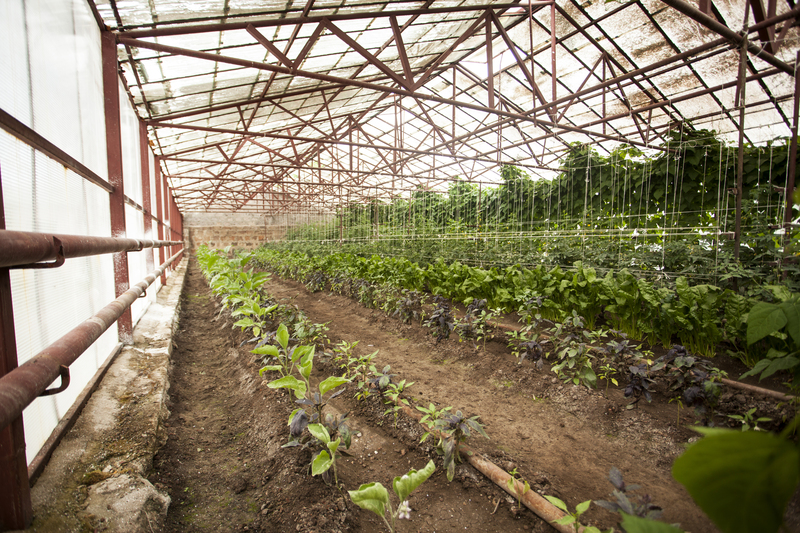 During the implementation of the BioRuralHeating project, Barva Innovation Centre in Talin created a greenhouse that was heated by biomass in winter. It served as a showroom where people who were interested in biomass heating had an opportunity to get acquainted with how biomass boilers work and how they can be used to grow vegetables all year round. 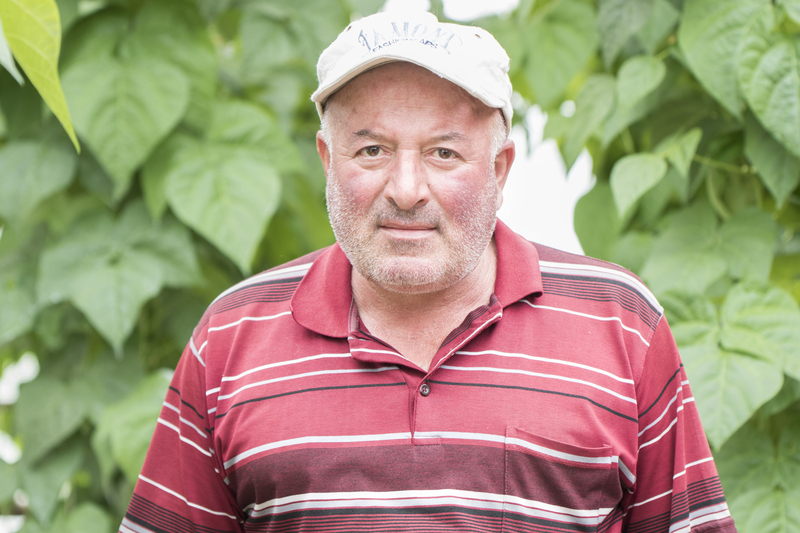 When the project concluded, Arthur Gasparyan, a farmer, asked the Barva Innovation Centre if he could rent the greenhouse. 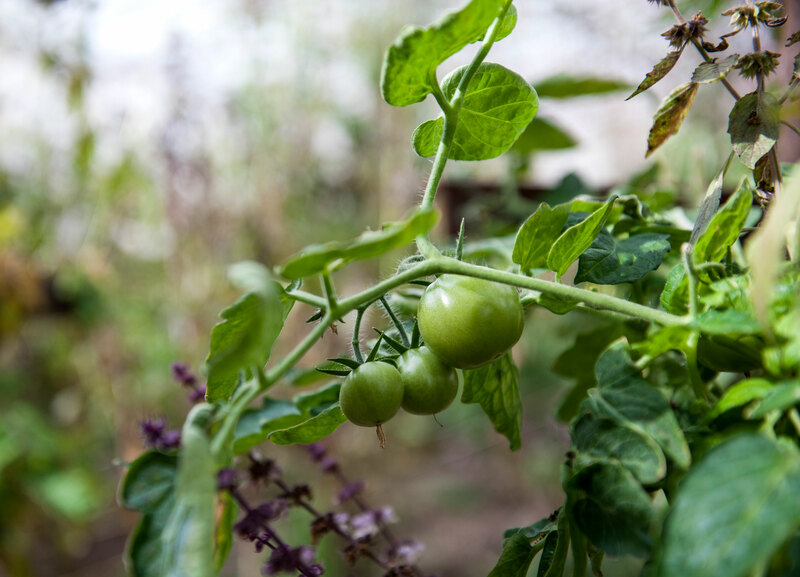 He now cultivates various food products there – mostly beans, tomatoes and aubergines – and sells them at a local market. Thanks to the heating in the greenhouse, he is able to grow products from November until March. 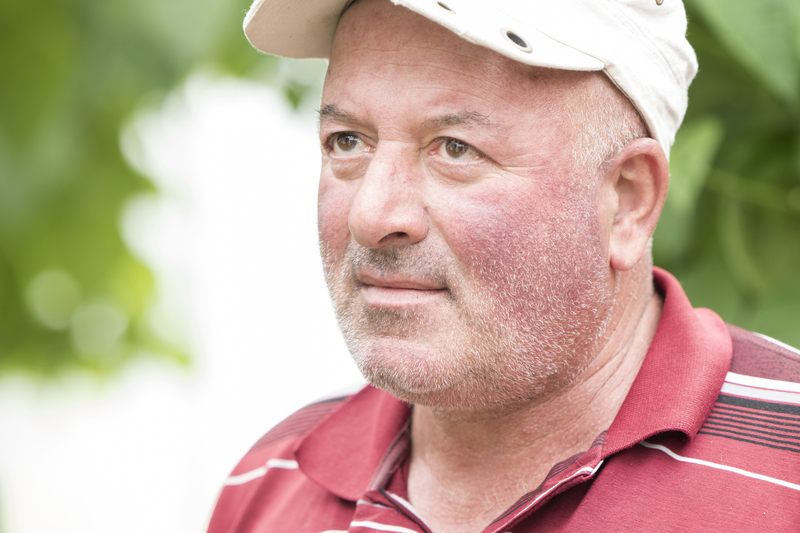 At first, when Arthur started renting the greenhouse, he heated it with natural gas. However, he soon realised that this was very expensive and the heating was not affordable for him. He turned to Barva’s experts to find alternative solutions. As a result, the centre developed specially designed boilers for use in Armenia under the brand ‘Pyrogen’. 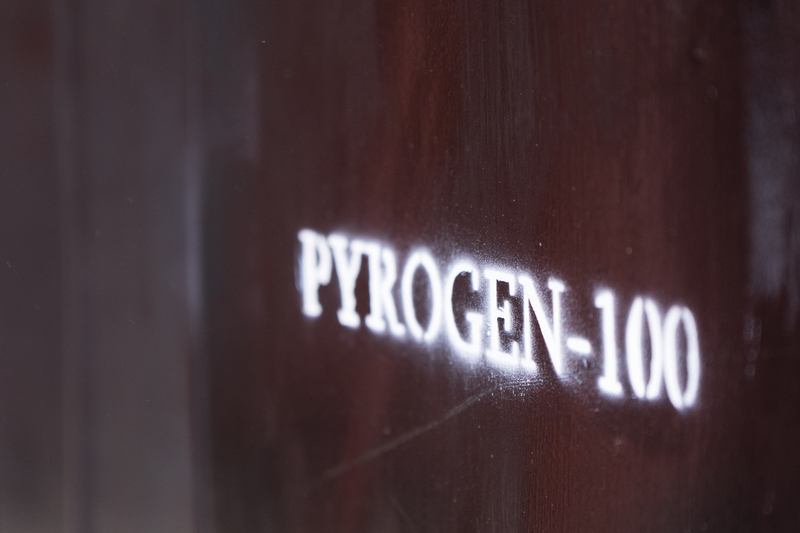 The centre’s ‘Pyrogen’ boilers have a capacity of up to 100 kW and utilise a double combustion chamber. The biomass fuel is initially burned in the first chamber. If there is not enough oxygen, the biomass ends up being ‘smoked’, rather than burned. The synthesis gas produced by this method is then burned in the second chamber. Arthur installed a boiler in his greenhouse, and claims that it is much more affordable than any alternatives. 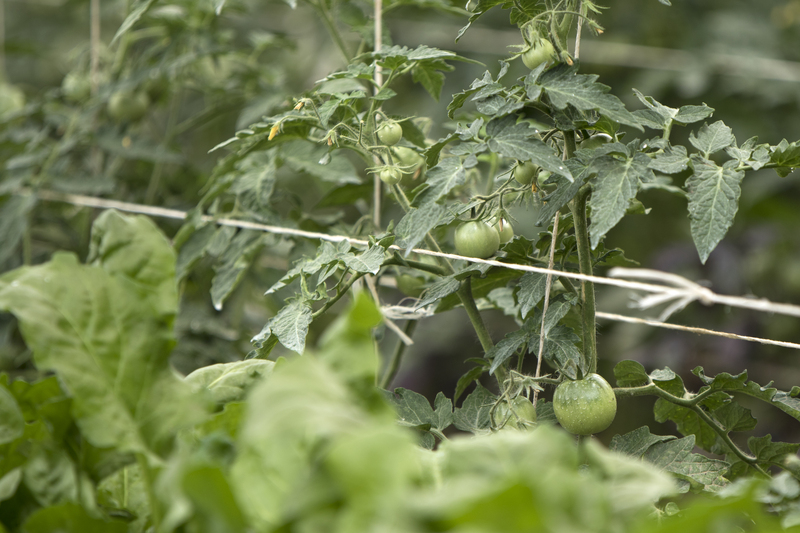 “[Before] we were saving gas, and we were even turning it off on sunny days, because it was too expensive,” recalls Arthur, adding that he now keeps the heating on continuously, which has a positive effect on the plants in the greenhouse. This allows Arthur to grow high-quality products. There is no difference between the quality of synthesis gas and natural gas, he adds. “Now, we pay four times less than we used to,” says Arthur. He used to pay AMD 500,000 (around €875) per month for gas, but now pays between AMD 150,000 and 200,000 (€262–350). “This has relieved our financial burden and made our lives easier and more comfortable,” he says. The EU-supported BioRuralHeating project inspired its partner organisation, Barva Innovation Centre, to continue working on developing green energy solutions. Realising the efficiency and importance of the project, the centre has continued to develop eco-friendly boilers that work with biomass. It’s clear that the project – although it has now come to an end – served as a catalyst for new technologies in the field of green energy in Armenia. For example, producing 100 kW of energy per hour – which can heat around 1,000 square metres – requires roughly 15 kilogrammes of biomass. This is about five times cheaper than the cost of using natural gas to heat the same area. The boilers have three different capacities. The Pyrogen 20 produces enough energy for heating, while the Pyrogen 50 also produces hot water. The Pyrogen 100, on top of heating and hot water, can also produce electricity. That electricity can either be used for personal needs or be sold on to the electricity network. In the case of Pyrogen 20, it is possible to produce up to 120,000 kWh of energy in one year. Those who sell on the electricity they produce to the network can earn around AMD 250,000 (€437) per month. As for Pyrogen 100, the monthly figure can reach more than AMD 1,300,000 (€2,280). The boilers are very affordable: a Pyrogen 20 costs AMD 400,000 (€700) and a Pyrogen 100 costs AMD 1,200,000 (€2,100). Dried leaves, branches, wheat straw and all kinds of waste crops can serve as biomass fuel for the boilers. They are also eco-friendly, meaning they do not produce oil and gas emissions, and their energy conversion efficiency can be up to 95%. 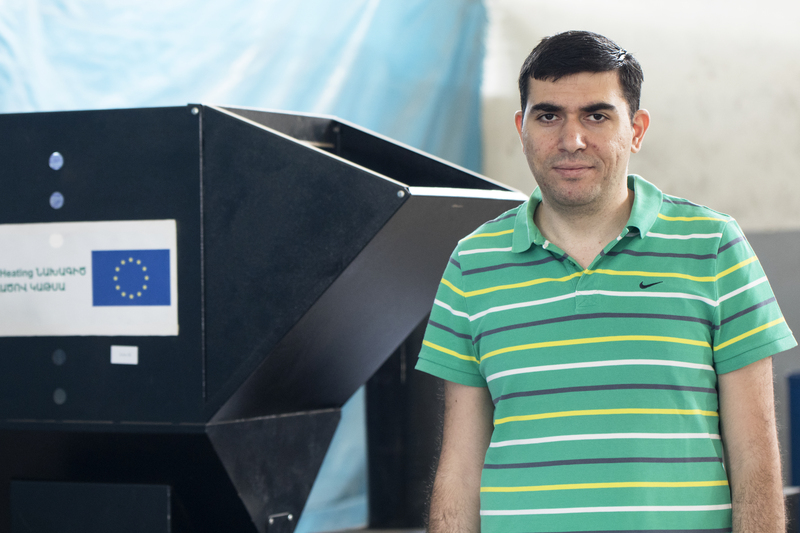 Arman Vardanyan, an engineer at Barva Innovation Centre, has made an effort to ensure that interest in the synthesis gas boilers stretches beyond owners of greenhouses. They are also suitable for schools, kindergartens, and public or private buildings. “We tried to make them as simple as possible. That is to say, we did not use difficult electronics or [include] multiple functions, because there is no actual need,” explains Arman, adding that this decision was made after discussions with numerous potential consumers to help understand the market demand. Arman believes that there is an opportunity to significantly change the quality of life in rural communities. Even though most villages have gas boilers, people prefer to use other methods of heating, as natural gas is expensive. He thinks that synthesis gas can be an alternative to natural gas, as it is very affordable and costs just AMD 30 (€0.05) per cubic metre – five times cheaper than natural gas. Barva consider this method revolutionary, as there’s estimated to be three times as much biomass in Armenia than is required for its use as fuel. If the use of biomass becomes popular in Armenia, the country will even be able to export electricity. 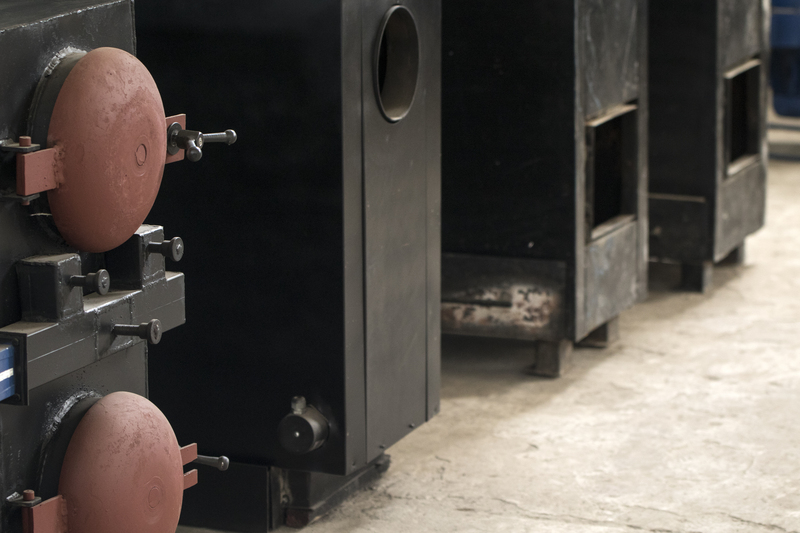 Large scale production of these boilers in Armenia will create numerous jobs in the country, reduce energy prices, save people money and give Armenia the opportunity to reduce its energy dependence. Although the BioRuralProject has now concluded, the idea to promote and develop green, affordable energy in Armenia persists. Biomass represents a great opportunity in Armenia, and its usage will not only help solve the problems of individuals, but also offer a solution to the country’s economic problems – all the while avoiding any harm to the environment.